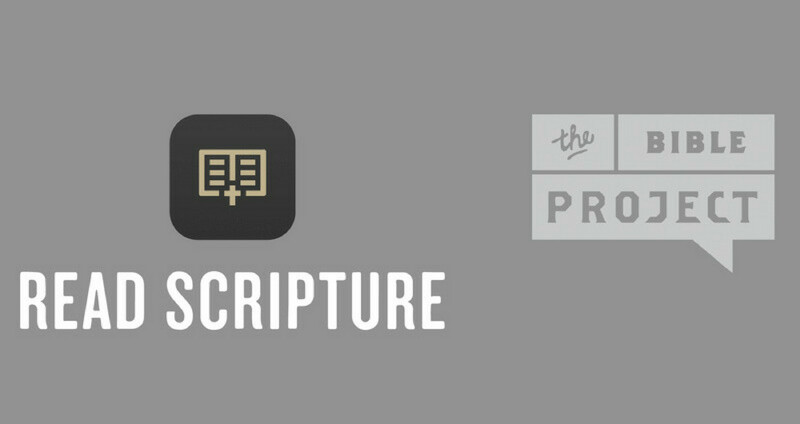 Spend quality time reading the Bible daily while learning how to read it with contextual videos from The Bible Project. The Bible Project creates videos that show the Bible as a unified story that leads to Jesus. The Bible is literary genius and has divine wisdom for the modern world. You can find the Read Scripture App on iTunes or the Google Play Store. You can also access the 2017 Bible Reading Plan here or check out The Bible Project YouTube Channel here.